Product categories of Diesel Forklift, we are specialized manufacturers from China, Diesel Forklift, Goods Forklift suppliers/factory, wholesale high-quality products of Warehouse Forklift R & D and manufacturing, we have the perfect after-sales service and technical support. Look forward to your cooperation! Forklift export will have free Spare Parts. 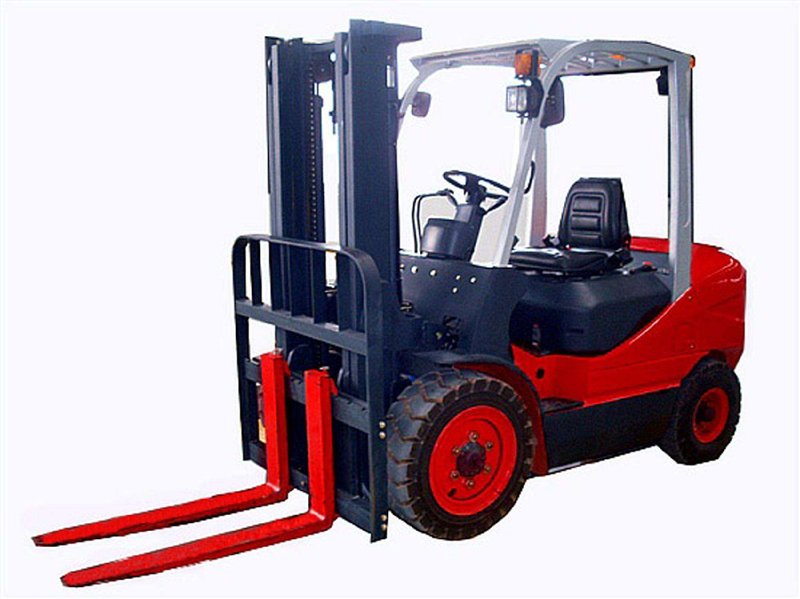 The technical parameters of forklift are used to indicate the structure and performance of Forklift Truck. The main technical parameters are: rated lifting weight, load center distance, maximum lifting height, door frame, dip Angle, maximum speed, the minimum turning radius, minimum clearance from the ground and wheelbase, wheel track, etc.